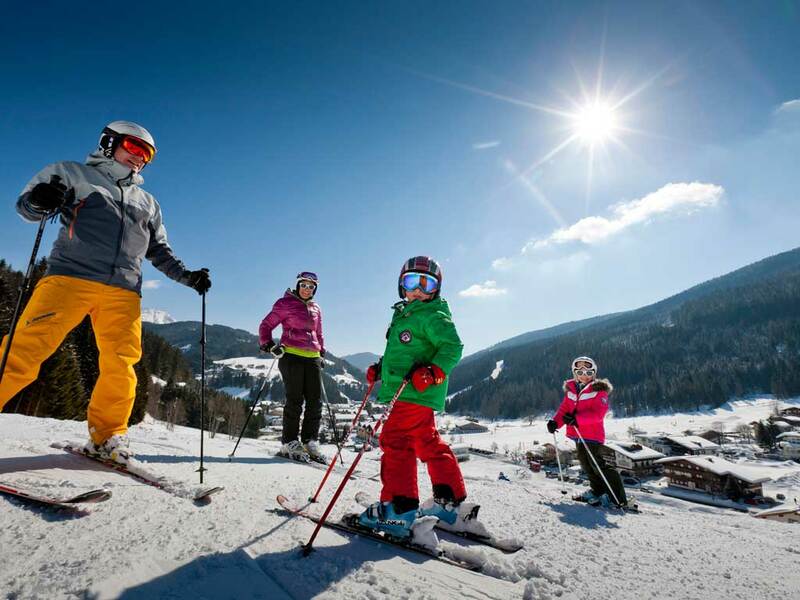 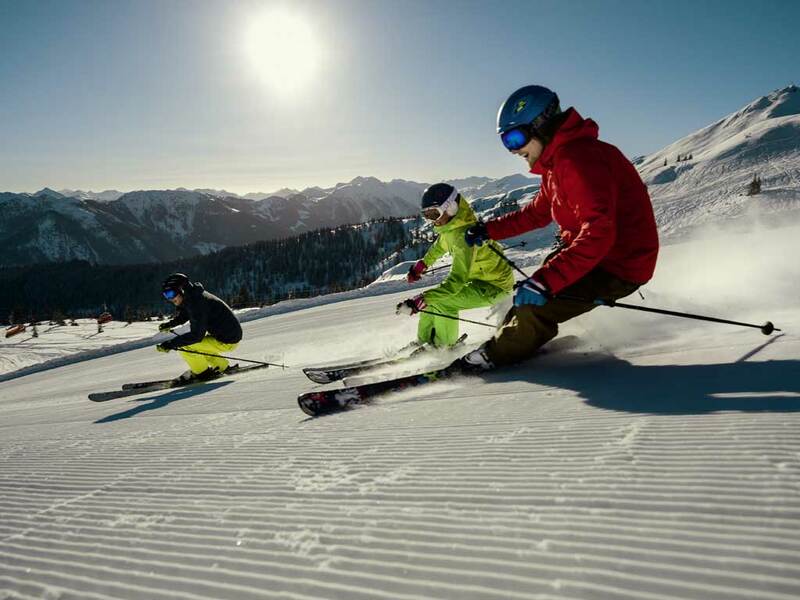 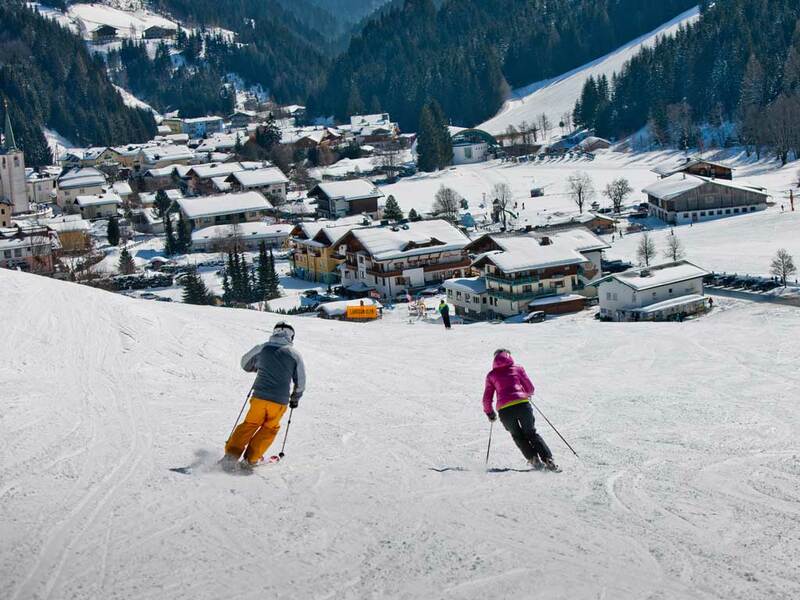 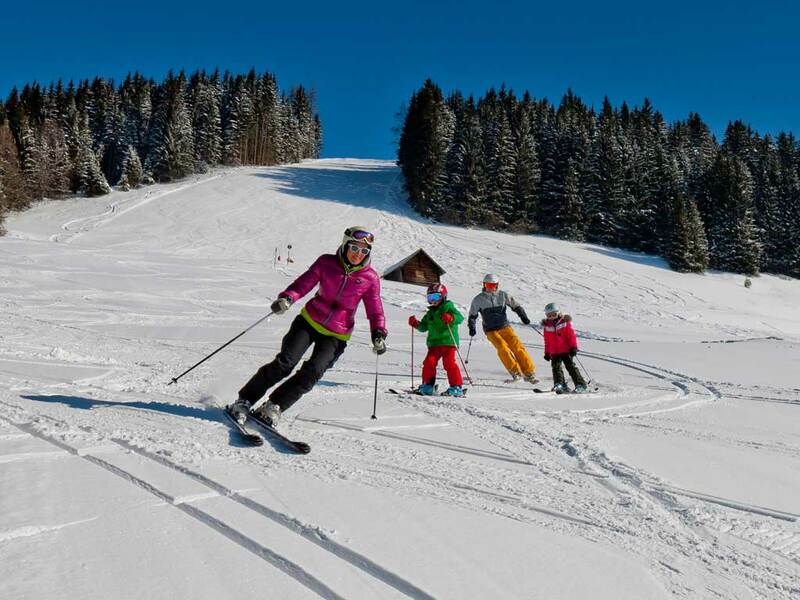 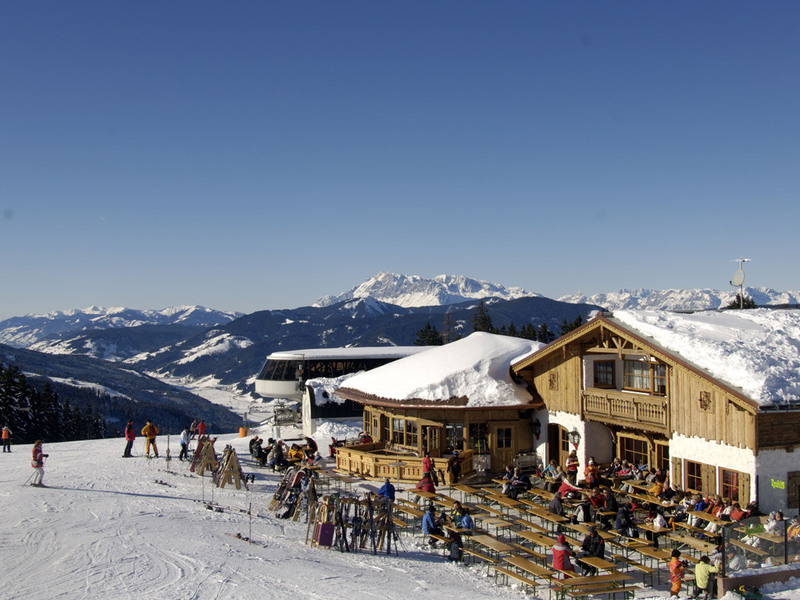 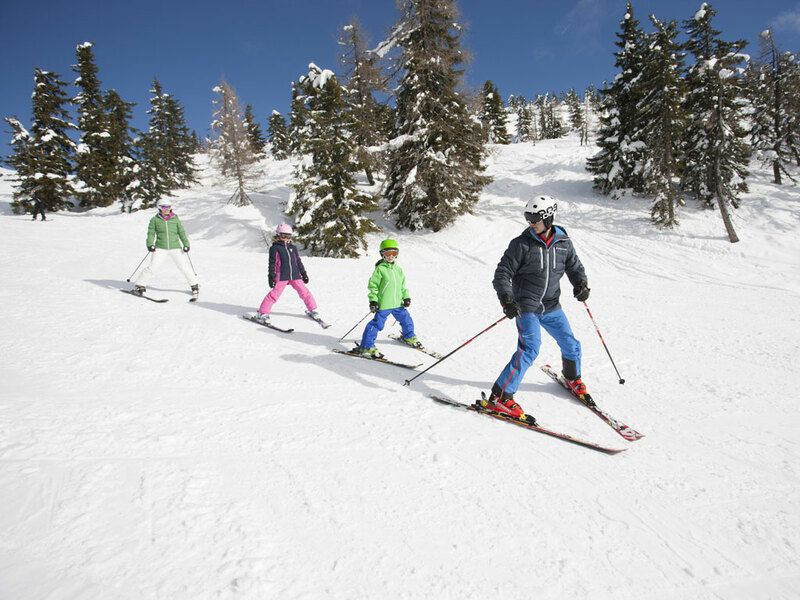 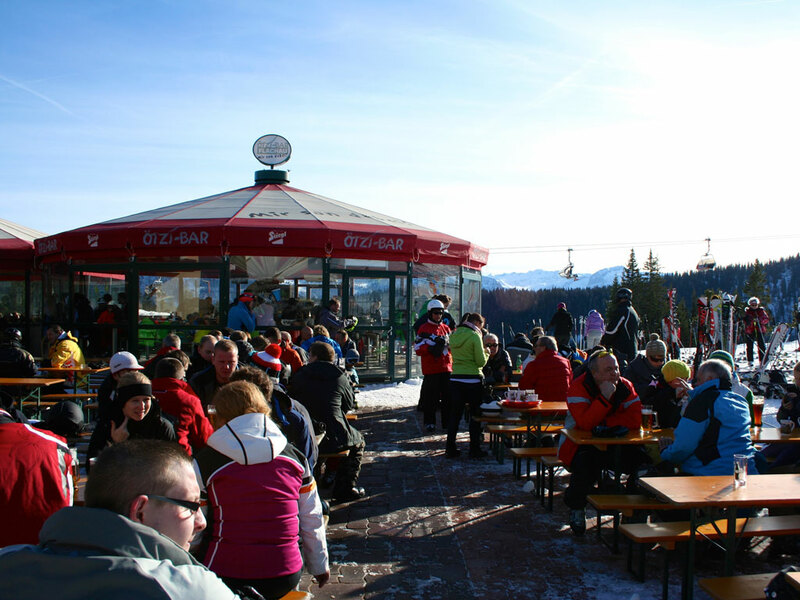 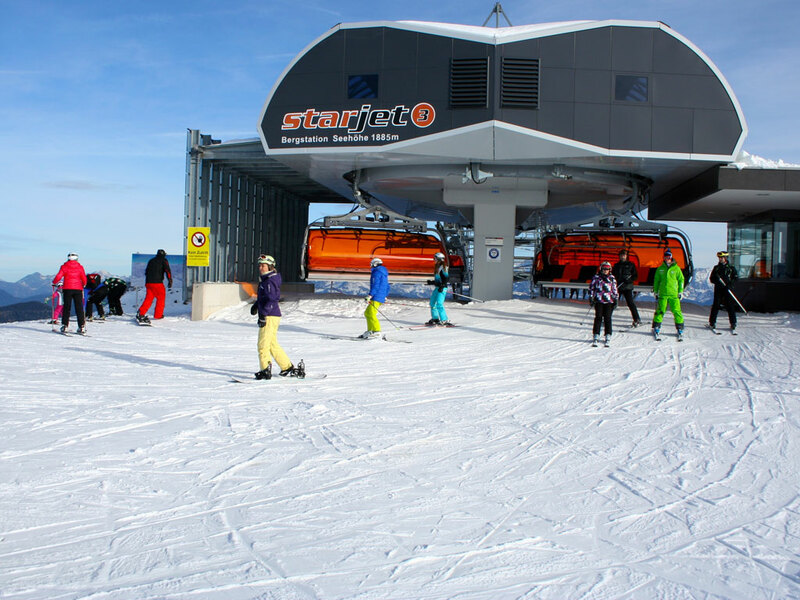 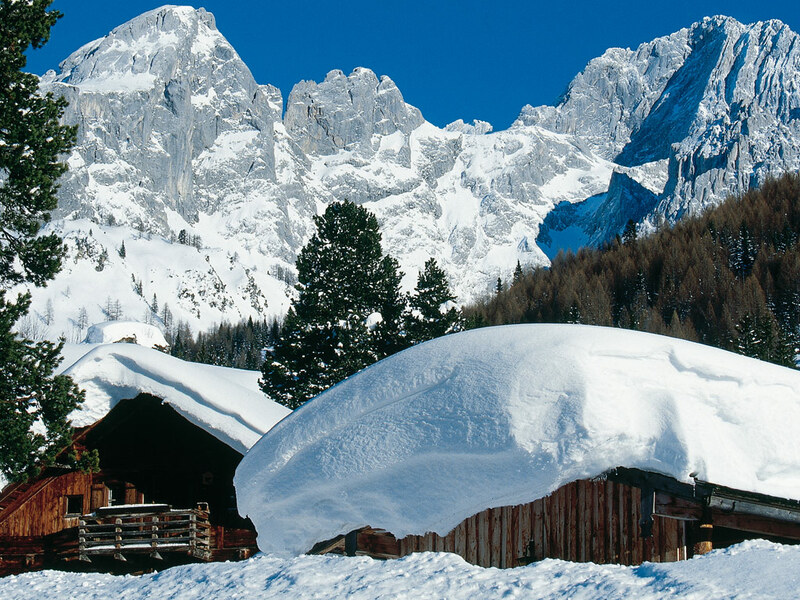 The friendly image of the pleasant ski resort of Filzmoos in a remote corner of Salzburger Sportwelt Amadé, mainly attracts families with children. 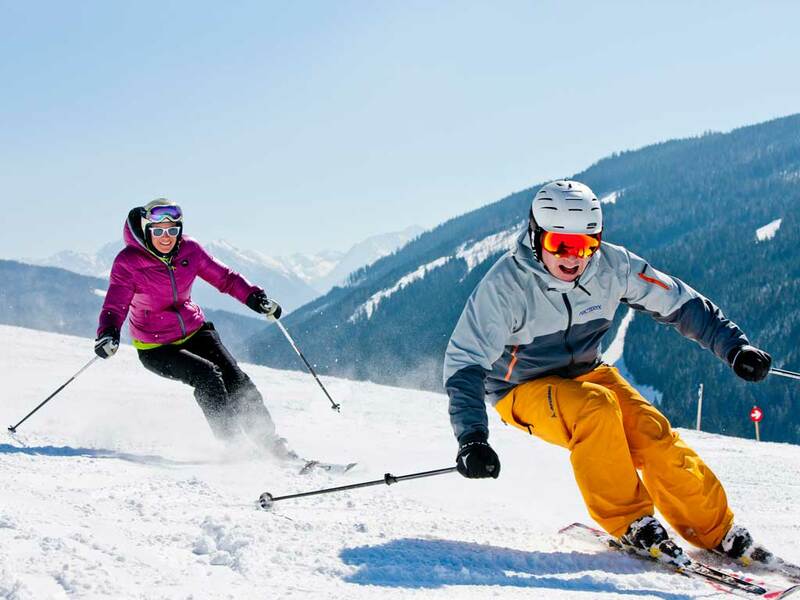 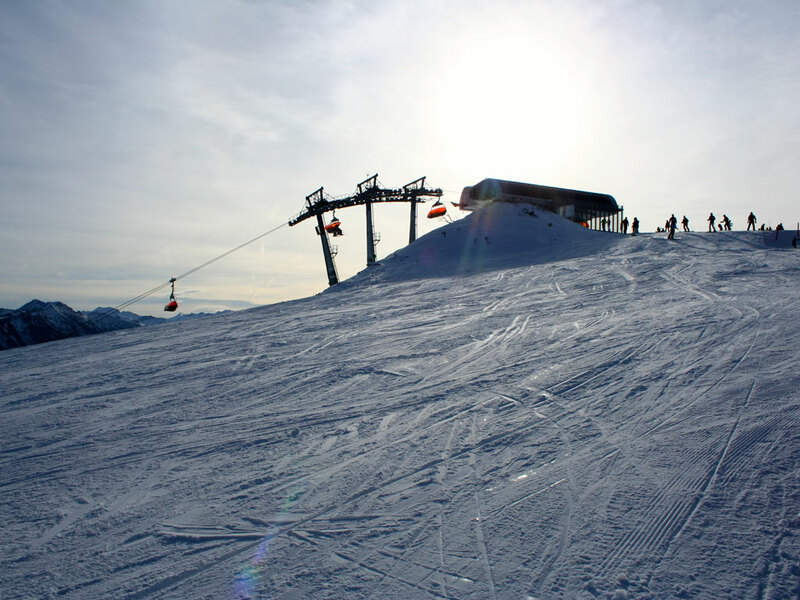 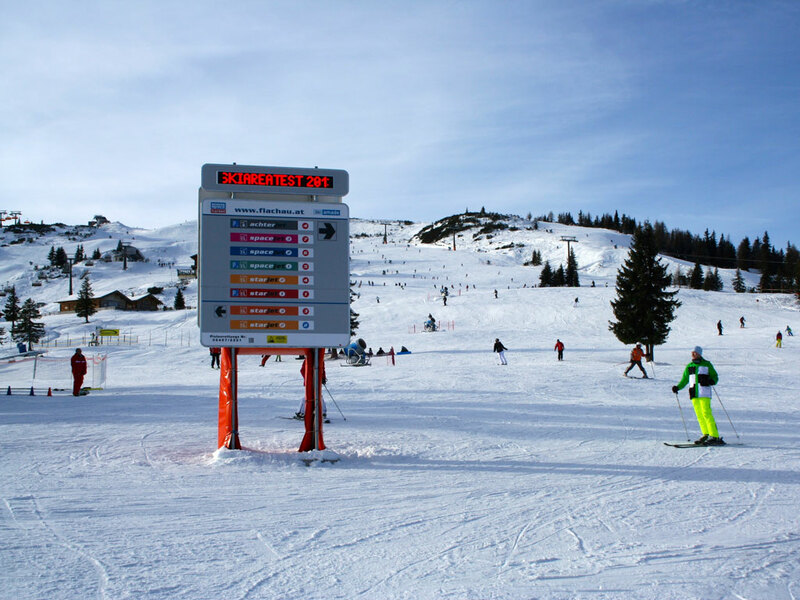 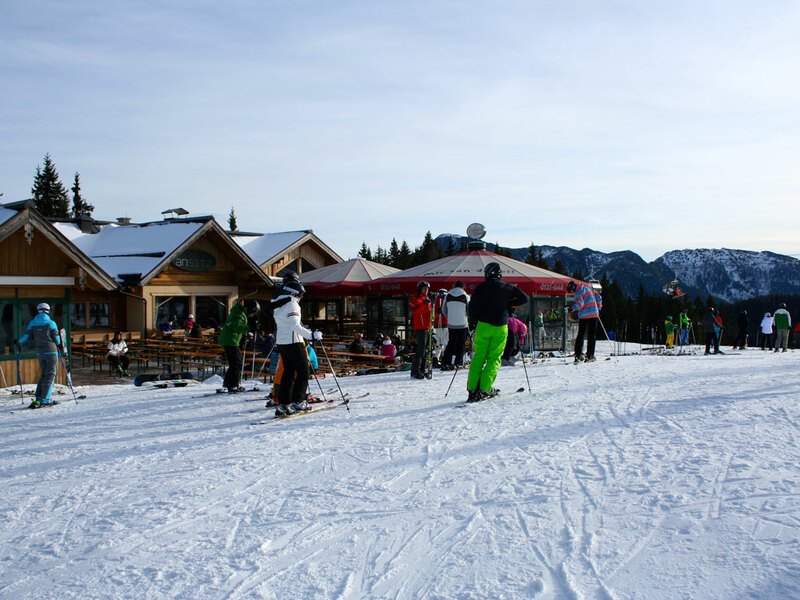 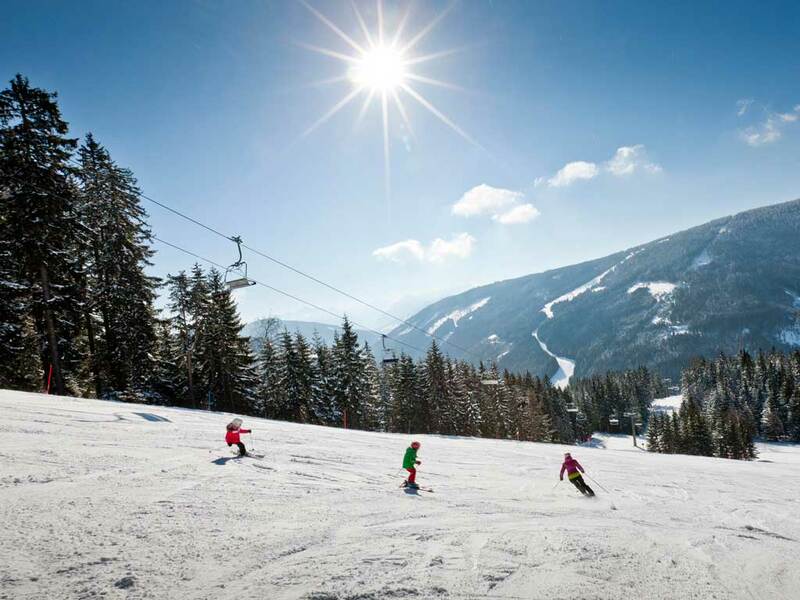 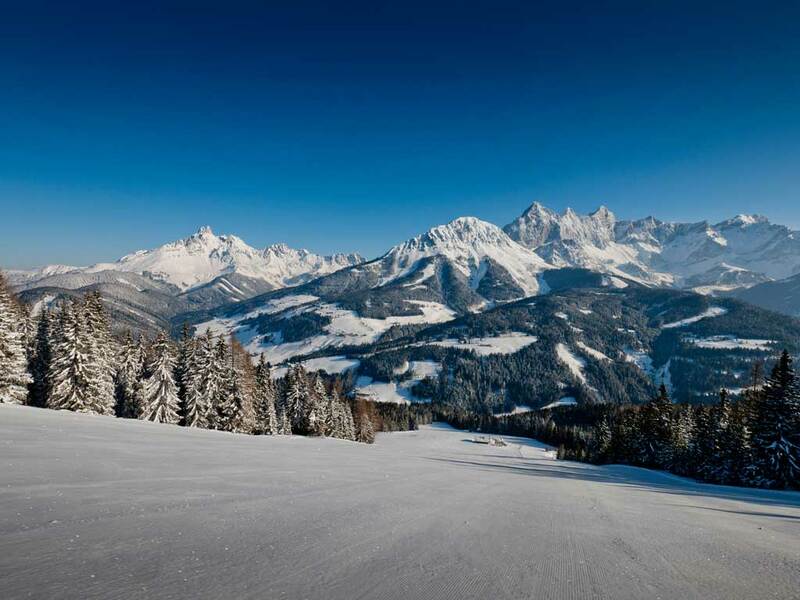 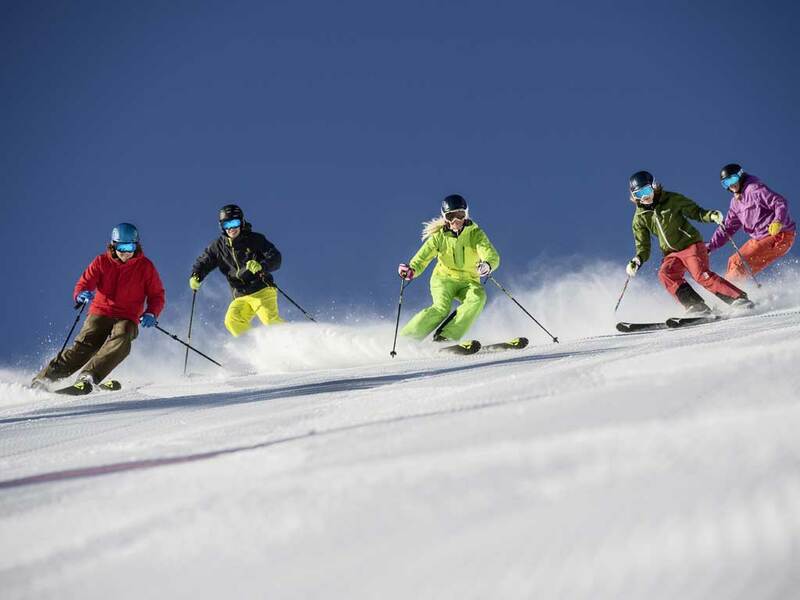 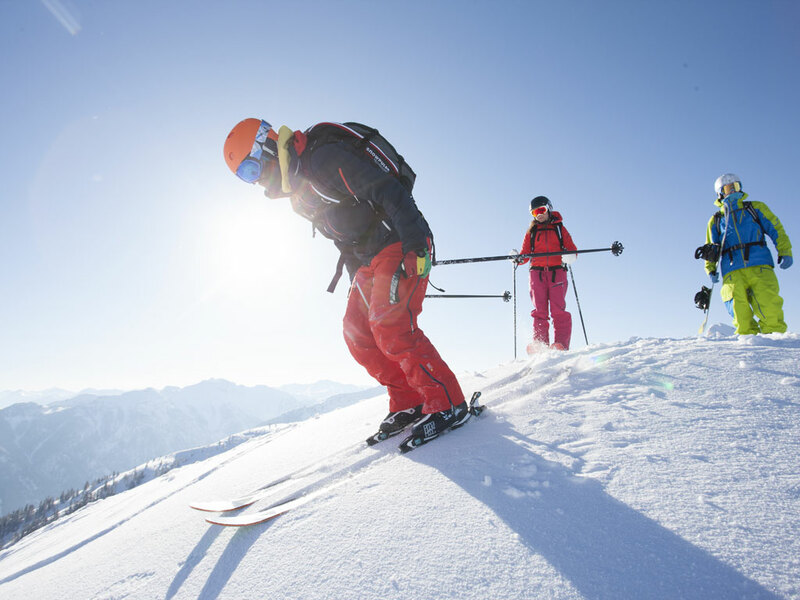 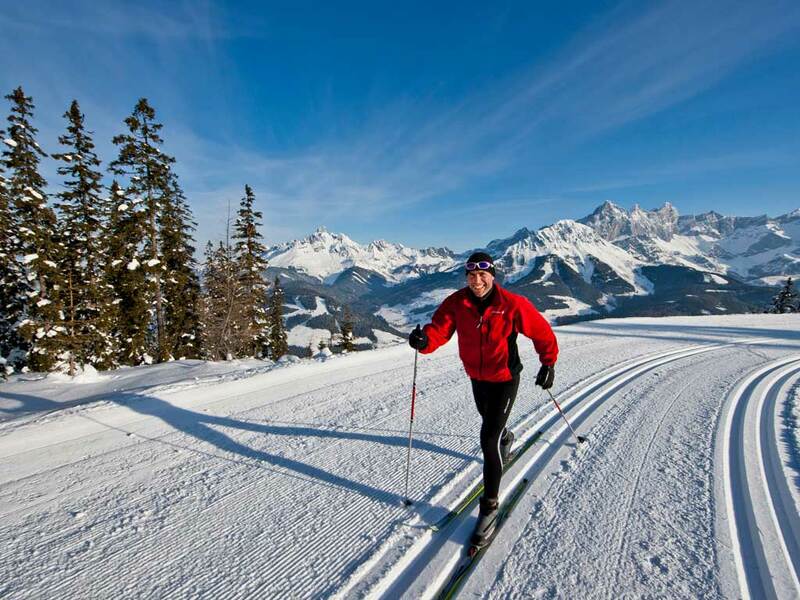 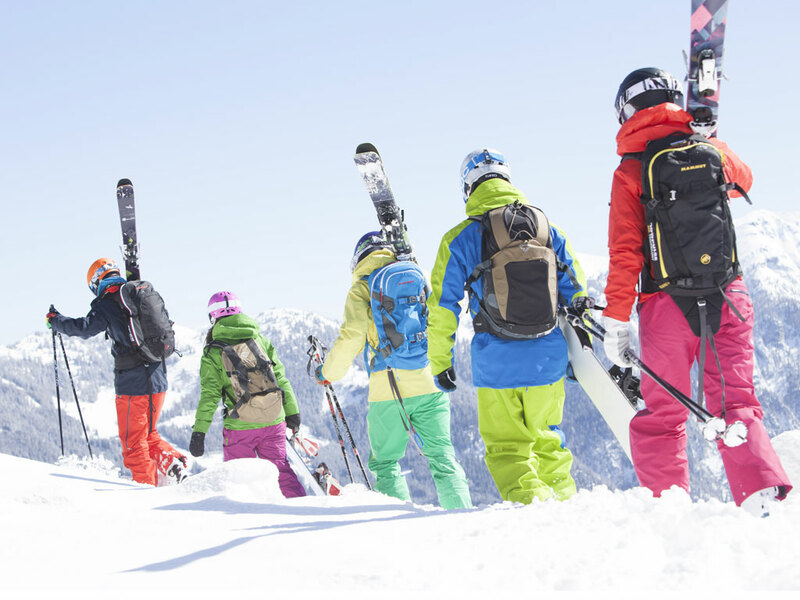 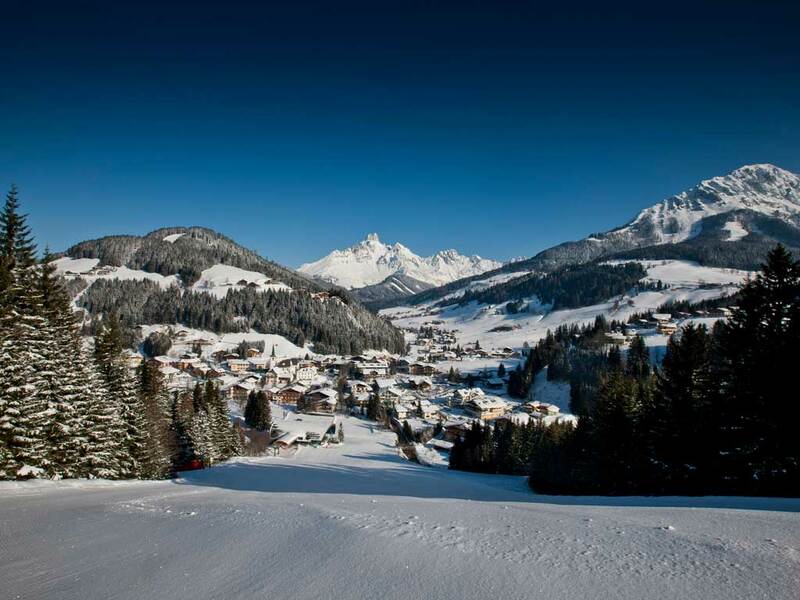 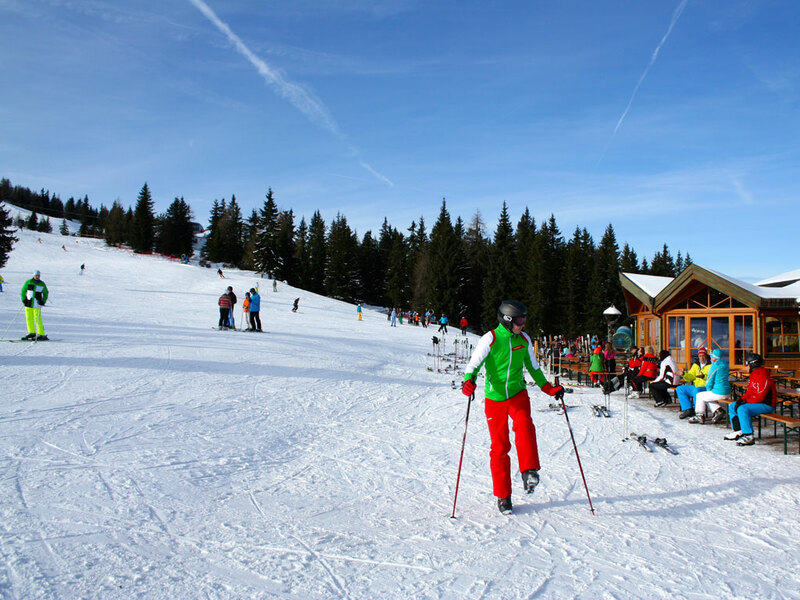 The ski runs in the Filzmoos-Neuberg area are predominantly accessible, which means this is also the right spot for skiing, as well as hiking and cross-country skiing. 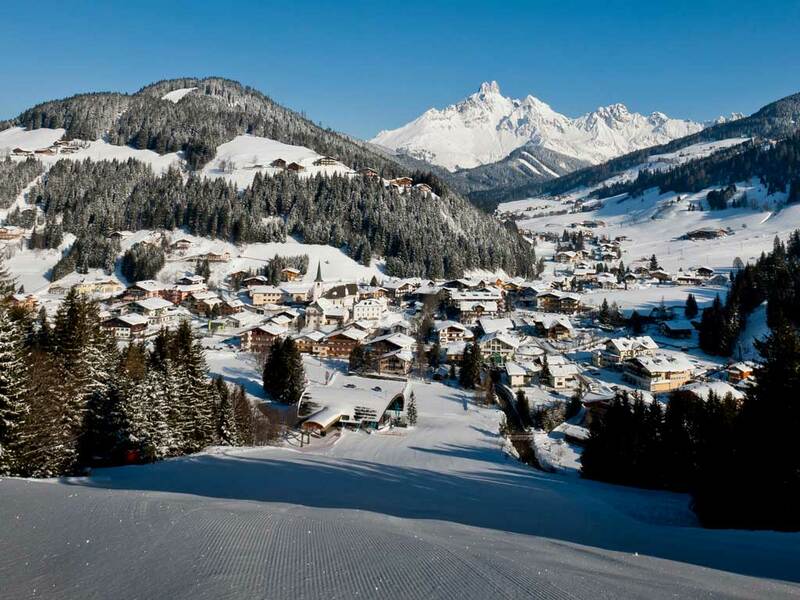 On the gentle, wide slopes around Filzmoos hot air balloons take off quite regularly while dog sledge races are also very popular!